Welcome to the latest edition of RPGamer’s newest column, where we take a quick look back at some of the articles we’ve posted throughout the week. This article is designed to help give reminders for some interesting editorial content and stories that our less regular visitors might have missed. Sam Wachter takes a trip down memory lane as she recounts her inability to complete Phantasy Star as a child. 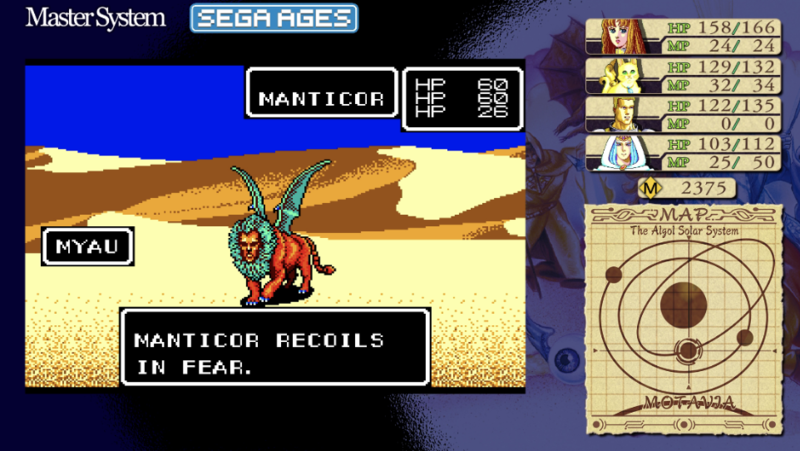 Twenty years later, she finds success and completion with the Sega Ages edition for the Nintendo Switch. Mike Apps returns with another report from PAX East. He was able to try out a newly-revealed area of Bloodstained: Ritual of the Night and returned with his impressions. Developer Yuke’s take a shot at the Earth Defense Force series. RPGamer’s EDF specialist Phil Willis examines whether this entry hits the mark, or is if it’s one rain storm you want to avoid? 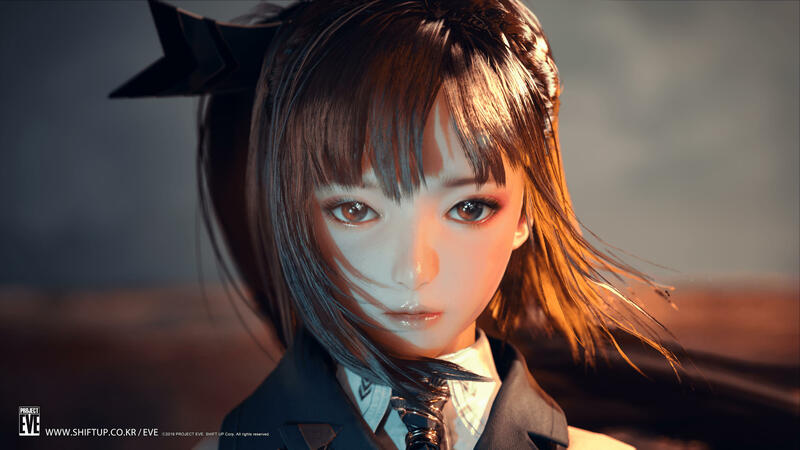 While RPGamers eagerly await the remake for Final Fantasy VII, Square Enix recently gave Xbox One and Switch owners the chance to play a port of its original release. Some things get better with age, and Alex Fuller examines whether this is one of them. 2020’s release of Utawarerumono: Prelude to the Fallen is not the only game in the series coming west courtesy of NIS America. 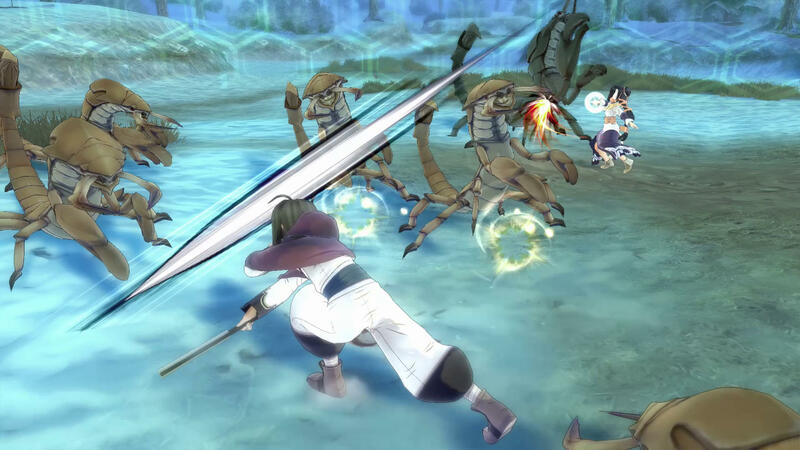 The publisher has revealed that action spin-off Utawarerumono Zan is coming to PlayStation 4 this fall. Failbetter Games has released a big new content patch for Sunless Skies. The free Wayfarer update provides more exploration, but also a few new wrinkles to the game. RPGCast begins its break so there’s just the one podcast this week. Q&A Quest discusses Borderlands 3‘s exclusivity to the Epic Games Store as well as the hosts’ favorite temporary RPG party members. Next story RPG Backtrack Episode 203: YO, KAI, Watch This!